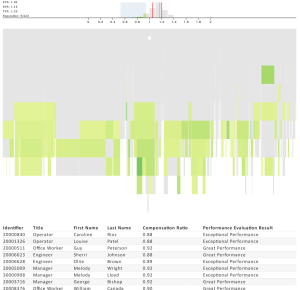 Who is most at risk of leaving due to compensation and performance mismatch? Who are the top performers with the highest impact in North America? Who are the most under compensated individuals in Canada? 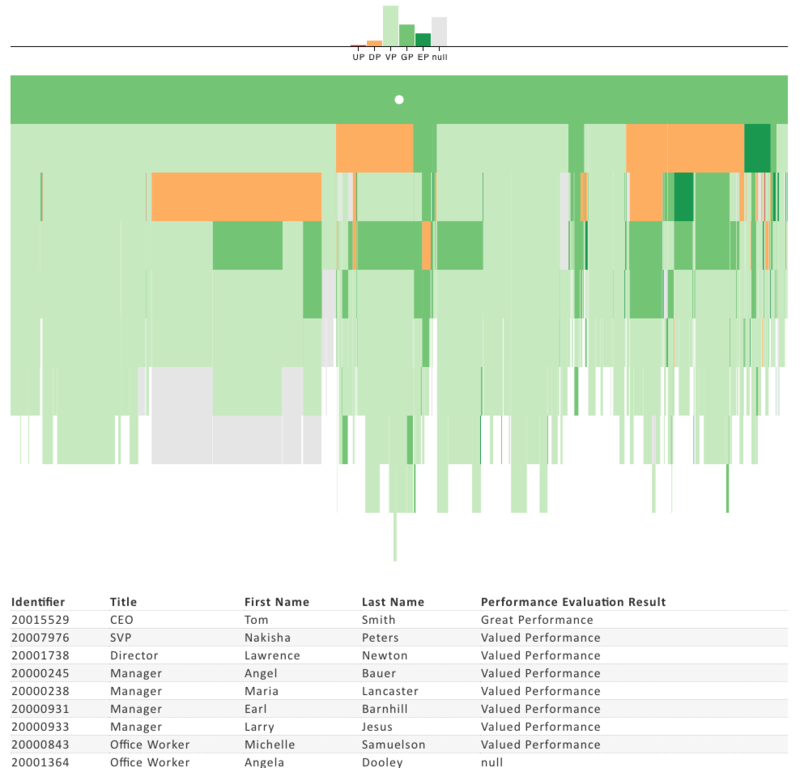 What are the relationships between compensation ratios and performance in layer 4? Who is under performing and over compensated?